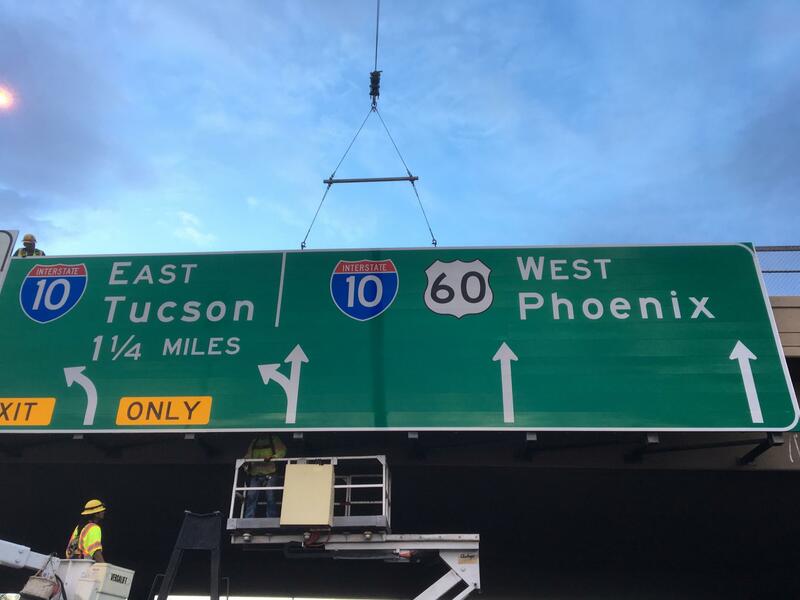 Roadway Electric worked in Tempe on the US 60 West from I-10 to Loop 101 signage changes as part of the signing maintenance contract shared with Arizona Department of Transportation. 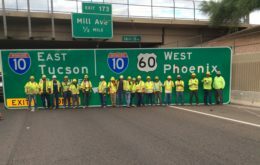 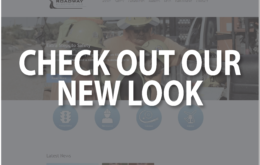 The project included the introduction of another lane on US 60 for merging onto I-10 to ease congestion and make a safer alternative for drivers. 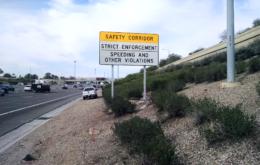 The scope of the project consisted of re-striping lanes, signage change, and resurfacing of the road.